Walton Farms LLC - WelcomeWelcome to the Walton Farms home page. We sell pumpkins during the Fall until the day after Halloween. We have been running this farm for many years. And growing pumpkins for the past 5 years. 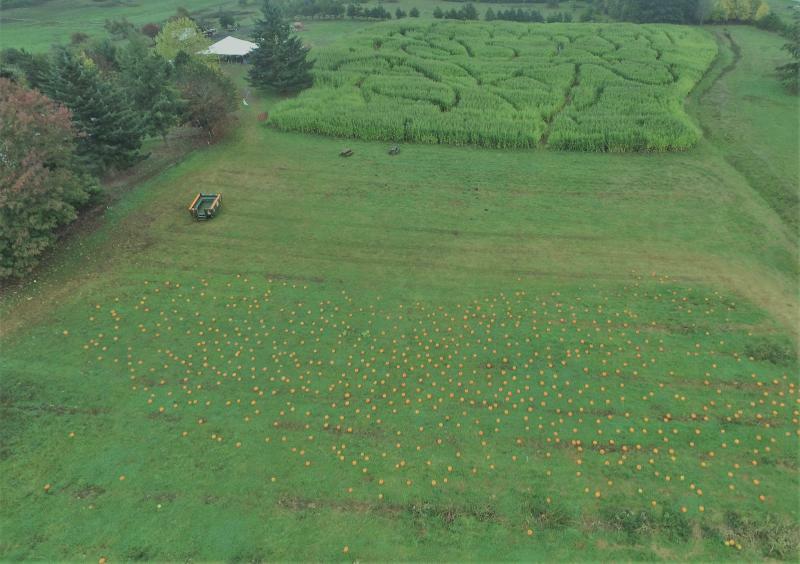 If our pumpkin patch is not the one you are looking for, or it is not in your area, then please visit www.pickyourown.org to see other pumpkin patches in your area.Walton Farms Pumpkin Patch is now open! Welcome to the Walton Farms home page. We sell pumpkins during the Fall until the day after Halloween. We have been running this farm for many years. And growing pumpkins for the past 5 years. If our pumpkin patch is not the one you are looking for, or it is not in your area, then please visit www.pickyourown.org to see other pumpkin patches in your area. Walton Farms Pumpkin Patch is now open! We have lots of fresh pumpkins! We are Open until October 31st, 2018! Admission includes corn maze, train ride, hay wagon ride (weekends only) farm equipment and one pumpkin any size. We accept cash, debit and credit. Dogs welcome but must stay on leash.